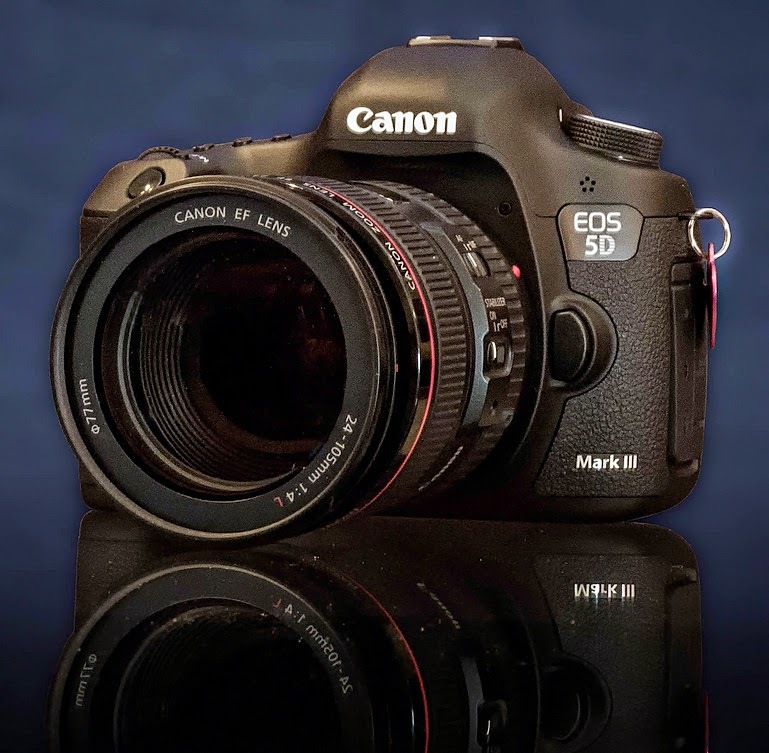 As reported earlier, Canon finally released the new Firmware, Version 1.3.3 for the EOS-5D Mk III camera. The EOS-5DS will be announced on February 6, 2015. Firmware Version 1.3.3 is for cameras with Firmware Version 1.2.3 or earlier. Firmware 1.3.3 can be downloaded at Canon USA's website.